Energy-saving in the home has rocketed in importance since the introduction of Energy Performance Certificates for residential properties, and from autumn 2012, with the launch of the Government’s ‘Green Deal’, it will become even more important. The first step for every home is insulation, and, for many, the DIY route can be the best option. But every home is different, and this Manual can help you identify the best options for you, enabling you to spend money where it’s most effective and prevent the wrong kind of improvements. 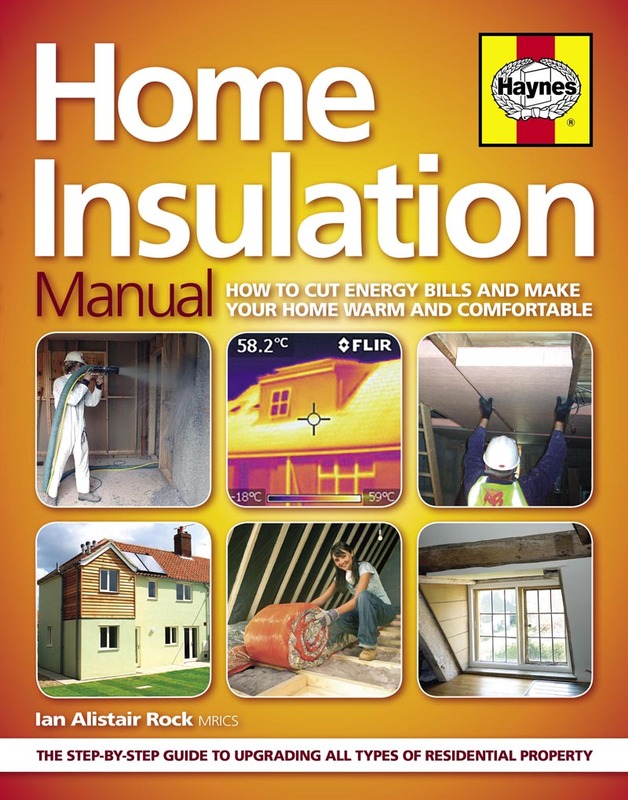 The Home Insulation Manual will offer reliable and trustworthy advice on new legislation that will affect us all.